Your repeat prescription will be ready for collection 48 hours (two working days) after your request. The procedure for obtaining repeat prescriptions will be explained in our practice leaflet. Prescriptions will be available from the reception desk. 48 hours’ notice (two working days) is required for a repeat prescription. All health and social care services in Scotland have a duty of candour. 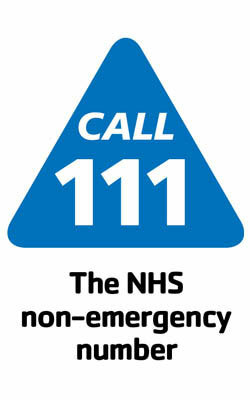 This is a legal requirement which means that when unintended or unexpected events happen that result in death or harm as defined in the Act, the people affected understand what has happened, receive an apology, and are informed by the organisation what has been learned and how improvements for the future will be made. 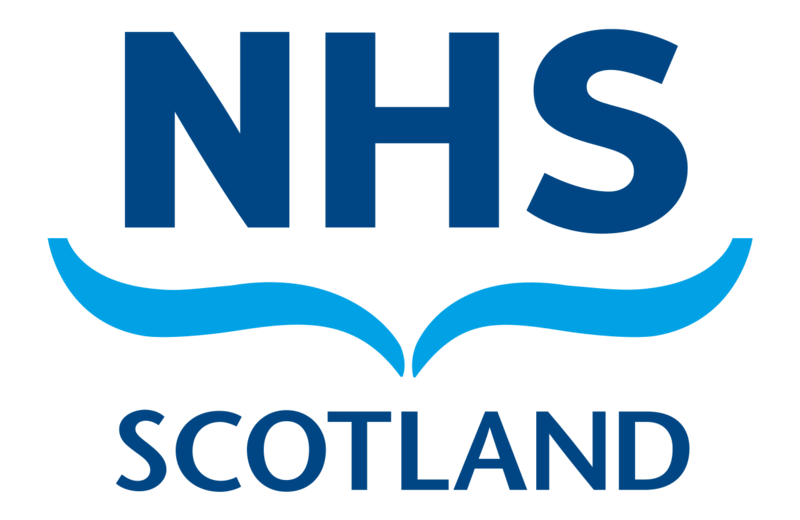 An important part of this duty is that we publish an annual report which describes how NHS Highland has operated the duty of candour procedures during the time between 1 April 2018 and 31 March 2019. Our aim is to provide high-quality care for every person who uses our services. How many incidents happened to which the duty of candour applies? Between 1 April 2018 and 31 March 2019, there were no incidents where the duty of candour applied. These are unintended or unexpected incidents that result in death or harm as defined in the Act, and do not relate directly to the natural course of someone’s illness or underlying condition. Kingussie Medical Practice identified these incidents through our Significant event management procedures. Over the time period for this report we carried out and concluded 12 significant event analyses. These events include a wider range of outcomes than those defined in the duty of candour legislation as we also include adverse events that did not result in significant harm but had the potential to cause significant harm. Significant event analyses are also undertaken where there is no harm to patients or service users, but there has been a significant impact to service or care delivery. We identify through the significant event analysis process if there were factors that may have caused or contributed to the event, which helps to identify duty of candour incidents. To what extent did Kingussie Medical Practice follow the duty of candour procedure? When we realised the events listed above had happened, we followed the correct procedure in 0 occasions (100% of the time). This means we informed the people affected; apologised to them; offered to meet with them; reviewed what happened and what could have been better and fed back the findings to the people affected if this was their wish. Every SEA event is reported through our local reporting system as set out in our SEA management procedures. Through our SEA management procedures we can identify incidents that trigger the duty of candour procedure. Each adverse event is reviewed to understand what happened and how we might improve the care we provide in the future. The level of review depends on the severity of the event as well as the potential for learning. Recommendations are made as part of the adverse event review, and Dr Heather Druett and Christian Aitken, Practice Manager take action to implement these recommendations. These are followed up until conclusion. Staff received training on adverse event management and incident reporting as part of their induction. Duty of Candour awareness raising and training took place throughout 2018 to highlight the procedures for escalating cases which had the potential to meet duty of candour. Partners and Practice Team meet through various monthly meeting e.g Palliative care to oversee the investigation of SAEs. We know that adverse events can be distressing for staff as well as people who receive care. 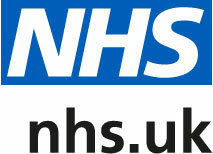 We have support available for all staff through our occupational health support teams. What has changed as a result? No incidents have been identified as yet and therefore no changes required. This is the first year of the duty of candour being in operation and it has been a year of learning and refining our existing adverse event management processes to include the organisational duty of candour requirements. Duty of candour is now part of our regular training, with firm processes in place for dealing and reporting any incidents that may arise. As required, we have submitted this report to Scottish Ministers and we have also placed it on our website. If you would like more information about this report, please contact us using these details: Christian Aitken, Practice Manager, Kingussie Medical Practice.